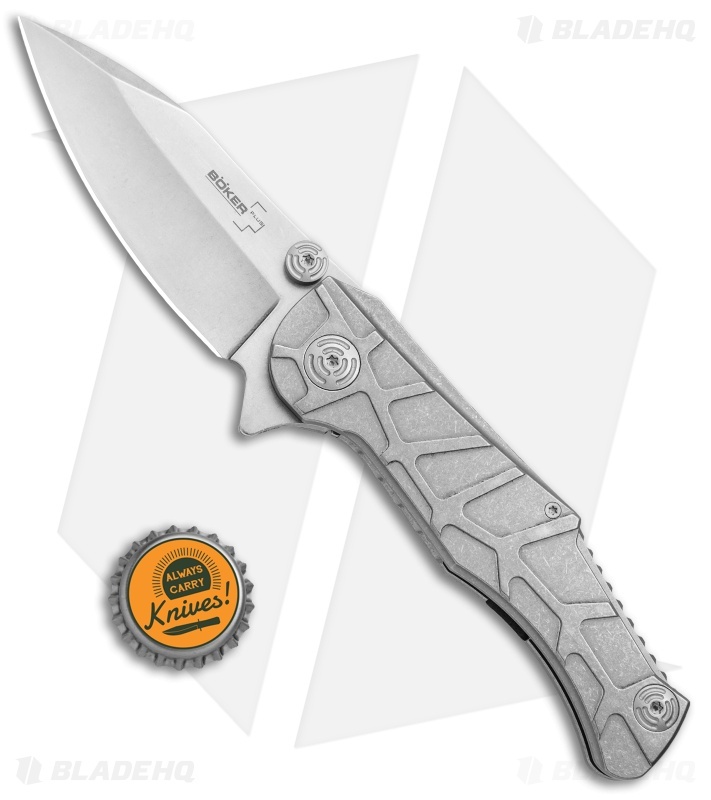 The Boker Plus Dreed offers a distinctive Mikkel Willumsen design with a tough titanium frame lock handle. Exciting lines and excellent ergonomics are combined in the Dreed for maximized style and gripping comfort. The modified drop point blade offers versatile deployment options with dual thumb studs and a flipper. 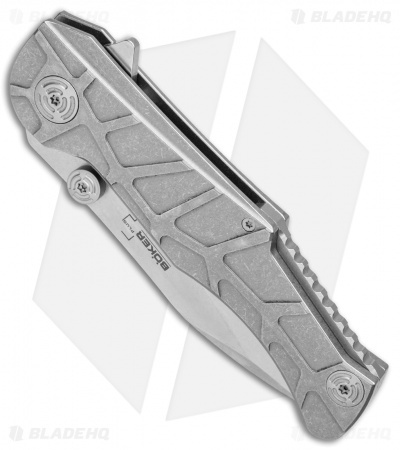 A titanium backspacer and pocket clip finish off this impressive Willumsen design. Steel reinforced lock bar for reliable over-travel protection. 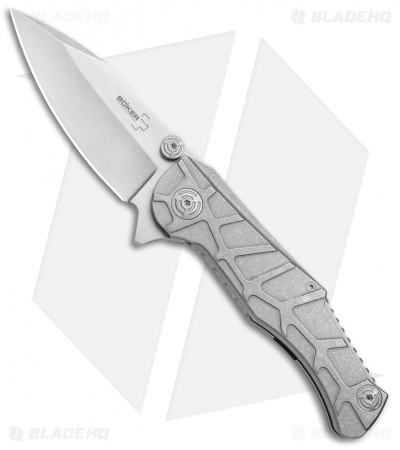 Blade flipper and dual thumb provide ambidextrous one-handed deployment options. 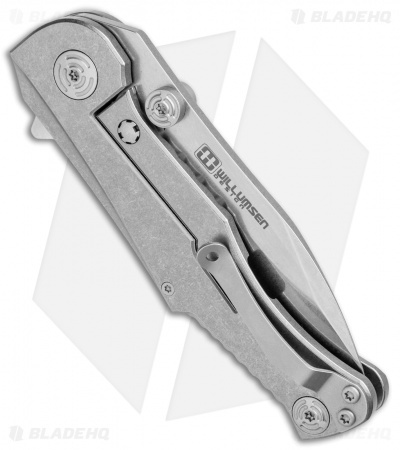 440C stainless steel blade in a modified drop point style for a wide range of utility tasks.